Since 2015, invoices generated for all business transactions with Italy’s public administrative authorities must be created and signed in electronic form (electronic invoicing, or E-invoicing for short) and transmitted via the data exchange system called ‘Sistema di Interscambio’ (SdI). As a result of this regulation, almost three million electronic invoices covering public orders were transmitted via SdI in those first two years. While SdI was also released for E-invoicing exchange between private businesses in January 2017, it saw little use in the private sector, which transmitted fewer than 100,000 invoices via SdI in 2017. 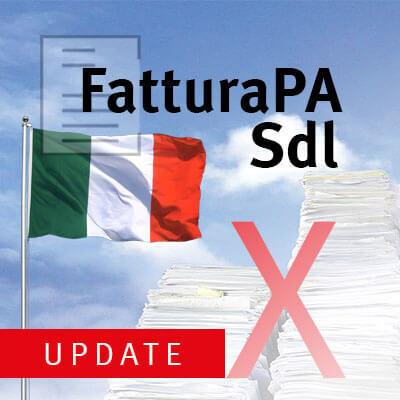 A recent amendment to Italian law now stipulates that the online platform SdI is used for electronic business-to-business invoicing. As of January 1, 2019, all incoming and outgoing invoices that have anything to do with fuels must be exchanged via the SdI process, including electronic signature and time stamp as appropriate. As of September 1, 2018, customs duty-free purchases by private households of goods originating from non-EU Member States valued at EUR 155 or higher, including value added tax, must be billed per invoice via SdI. As of January 1, 2019, SdI must also be used for all other invoices. Italy is thus taking the lead in Europe in the online exchange of E-invoicing similar to practices currently seen in only Turkey and South American countries. For years, these countries have been using a clearance model by which invoices, including their value added tax data and other information, are exchanged, reviewed and registered by way of a state-run online platform. It remains to be seen which European countires will be the next to adopt the ‘Italian model’, and when. Hence, all companies with locations, branch offices or subsidiaries in Italy must now prepare to ensure timely implementation of these legislative requirements in their billing systems. 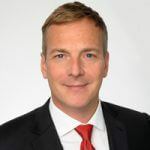 SEEBURGER, as an experienced, longstanding expert understanding the myriad of formats and authorizations of E-invoicing, will gladly support your efforts. . These requirements can be quickly be addressed by SEEBURGER’s E-invoicing cloud services. Requiring no major investment up front, such solutions are then charged on a ‘pay per use’ basis according to the actual invoicing volume used. These low fees ensure not only a rapid return on investment (RoI), but also address all compliance requirements.